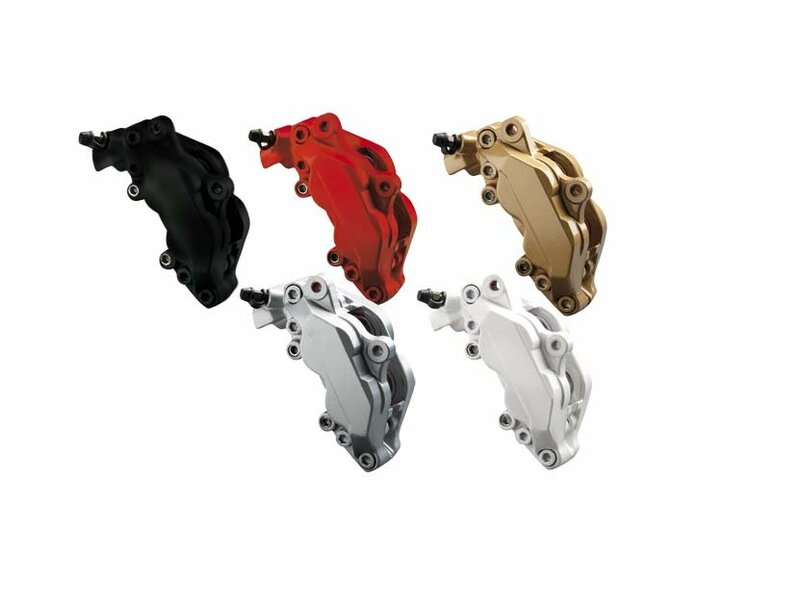 With the Brake Caliper Lacquer you give your vehicle a very individual and sporty look. 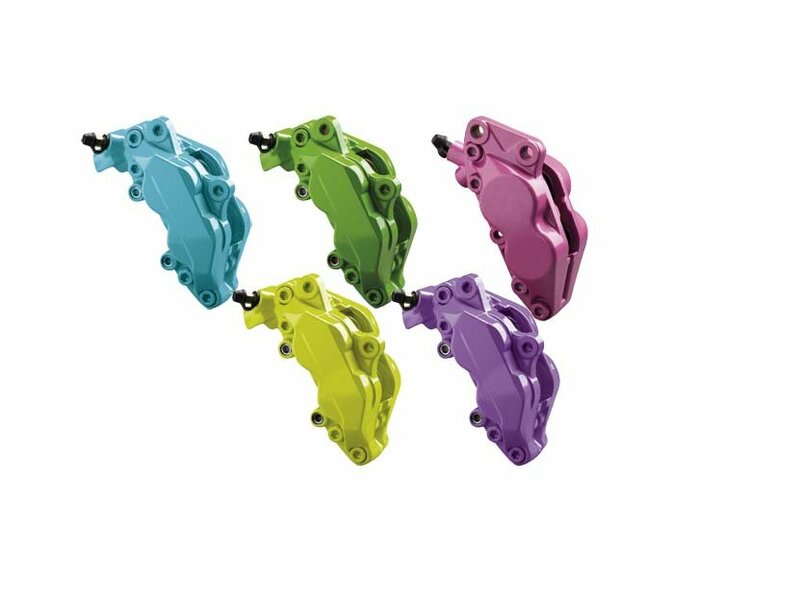 It permanently seals and preserves the surface und is chemical, corrosion and oil resistant. It has along-lasting gloss and is easy to clean. 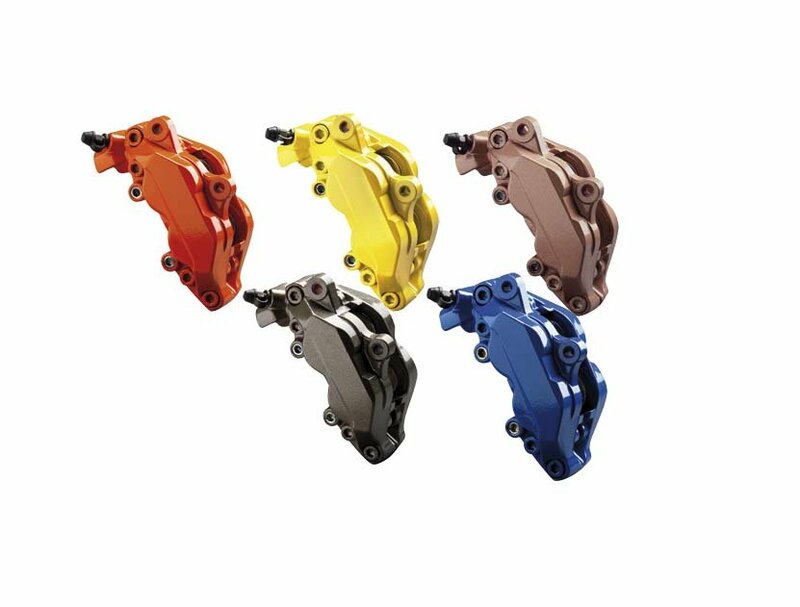 1 Set is sufficient for four brake calipers.